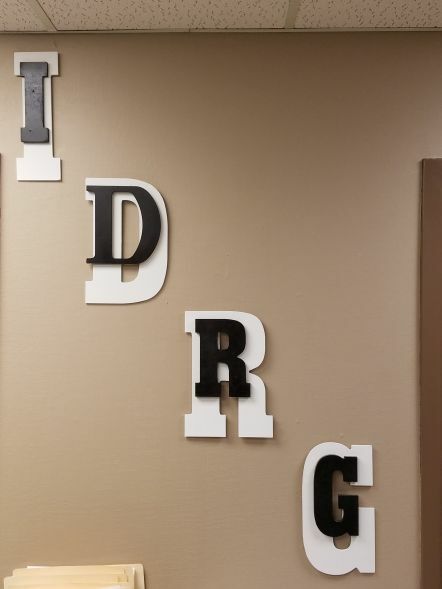 IDRG was established in 1996 by Dr. John Dietrich. 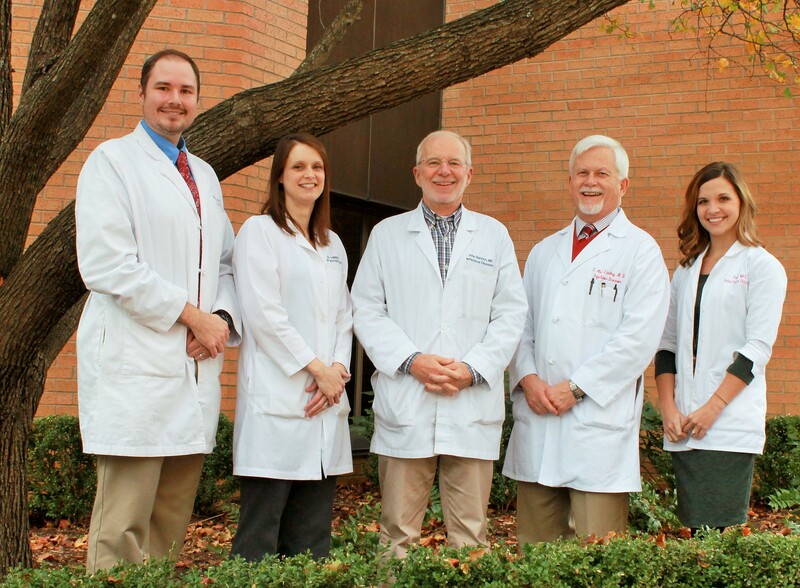 Over the years, our clinic has grown to three physicians and one nurse practitioner (NP). Our providers deliver care in the inpatient and outpatient settings based on referrals. However, our clinic does not requrie patients seeking prevention or treatment for HIV to have a referral, though a referral may be required by some insurance plans. In addition, our clinic provides Travel vaccines, and is certified as a Yellow Fever vaccination clinic.